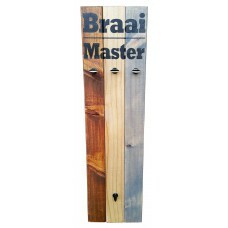 Beautiful, decorative and functional.Ideal for displaying all your medals and create your own person..
Beautiful, decorative and functional piece. 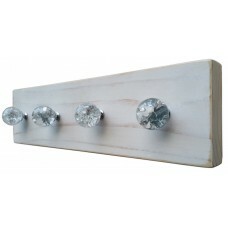 Ideal for Jewellery, Belts, Scarfs or mix & match y.. 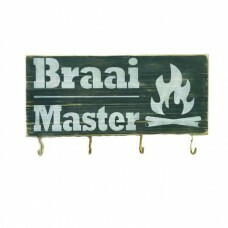 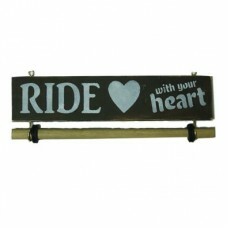 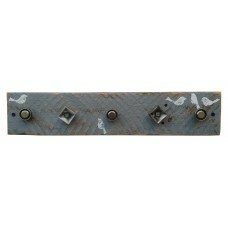 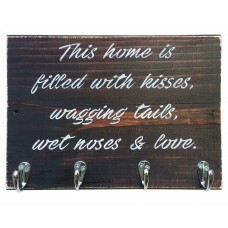 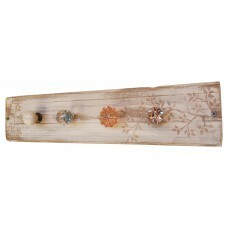 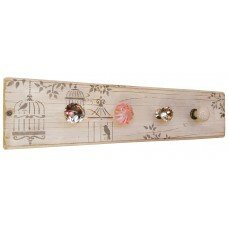 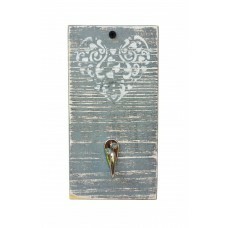 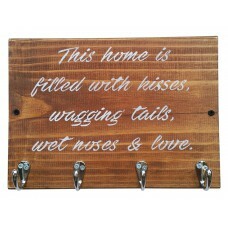 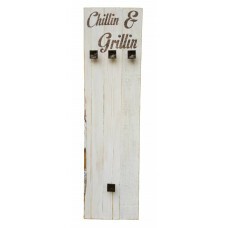 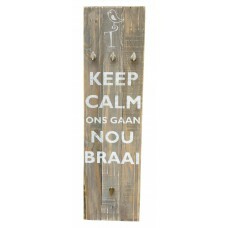 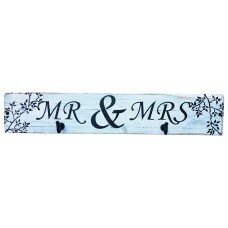 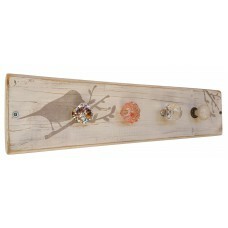 This unique and trendy Key Holder is the perfect functional & decorative piece for any home; kit..